The audio compositions of the subaquatic soundscape encourage us to reflect upon the anthropogenic sonic impact on the underwater habitat and marine life, as well as illuminate awareness and underscore the importance of maintaining safe sound environments for animals living in the world’s oceans, seas, lakes and rivers. 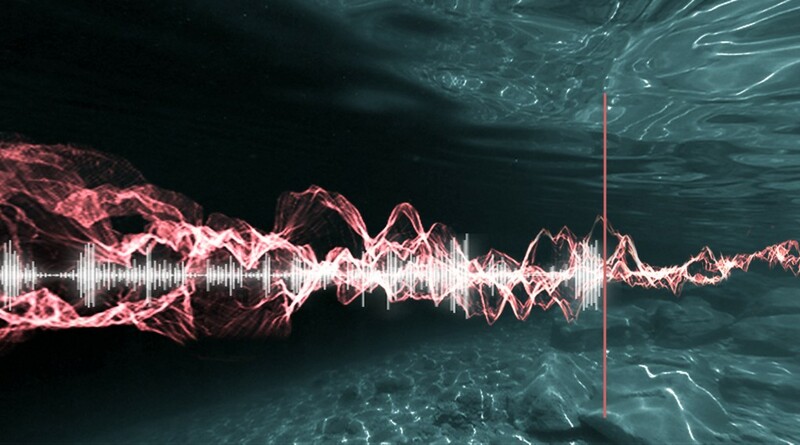 »Aquatocene / The subaquatic quest for serenity« investigates the phenomenon of underwater noise pollution created by humankind in the seas and oceans. The sound compositions are a re-mix between the bioacoustics of marine life (shrimps, fish, sea urchins etc. ), the aquatic acoustics and the presence of human generated noise in the world’s oceans and seas. Over the last few years Robertina has made a number of recordings using hydrophones in different locations around the globe. Underwater noise effects a great number of marine life forms which depend on the sub-aquatic sonic environment to survive. Despite the broad availability of popular aquatic sounds, we aren’t really aware that the underwater soundscape is as rich as the one heard by terrestrial creatures above water. Aside from lacking experience in terms of the fascinating diversity of marine sound, we are also not aware that sonic pollution caused by humans is already changing the soundscape of the waters and even the communication of its inhabitants. When we look up to the sky, look into space and wonder about what is up there we sometimes forget that there is still a lot left for us to explore on the planet we live on. We know more about space than we know about the world’s seas and oceans, especially when it comes to sound perception underwater. We are usually unaware of the vibrant underwater acoustics, the sounds of the ocean’s depths. Our familiarity with these sounds is usually limited to the sound of a wave crashing into land. Whales, shrimp, seals, dolphins, and a variety of other creatures of the deep live in a watery ­sonic environment. Technological interventions into the ocean soundscape by ships, sonars and sound cannons (used in oil exploration) can create huge disturbances in fragile marine habitats and have been connected to a number of effects ranging from the beaching of whales to the »Lombard effect« where certain species themselves become louder to overcome background noise, thereby gradually increasing the intensity of the entire habitat. The lively sound image of the underwater environments, rivers, lakes, seas and oceans still represents the big unknown for the majority. In recent decades, advanced tools and the latest technology enabled us to explore underwater environments in a systematic, scientifically relevant and non-invasive way. We are thus able to identify the anthropogenic disturbances and noise that affect the underwater environment, as well as analyze their impacts. Album in series Aquatocene – 3 vinyls had been release in 2016. 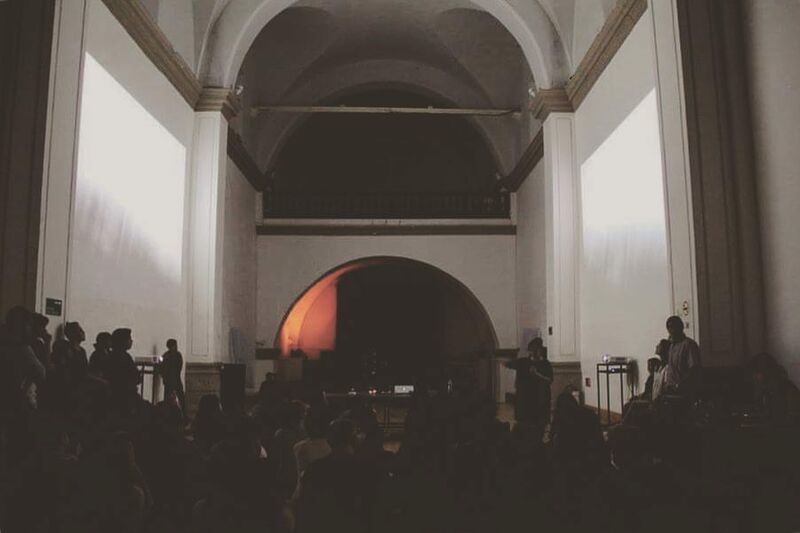 The sound installation presents the compositions of the soundscape in the form of a continuous spheric loop using sound sources placed in different space points across the exhibition space. 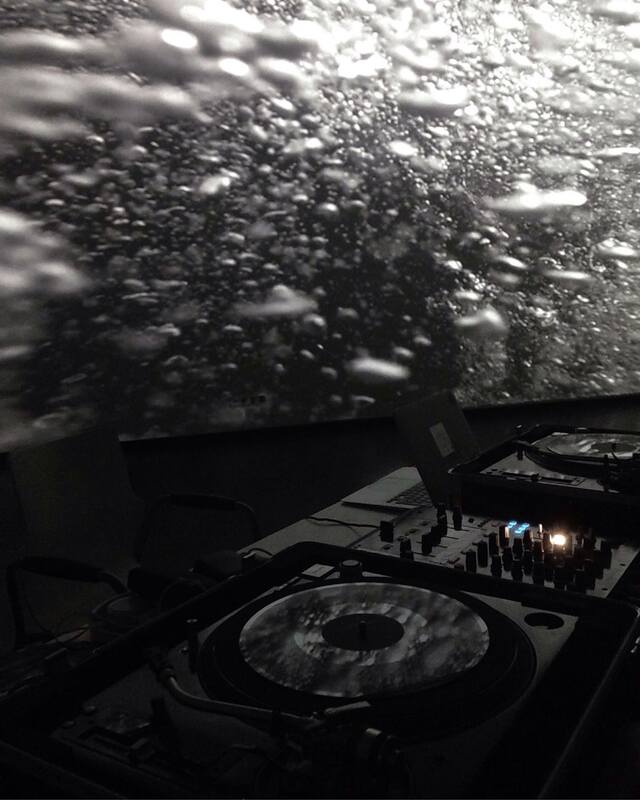 An AV performance, which is mostly done by Robertina and sometimes Miha Ciglar is joining in. 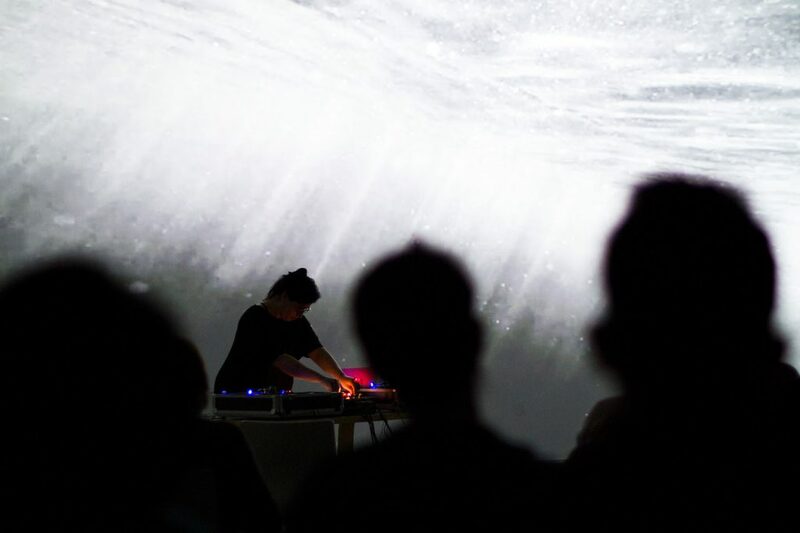 The creative and exploratory work of Robertina Šebjanič is focusing on living systems with particular attention to the (under)water sonic environments, whereas Miha Ciglar deals with the development of novel instruments and the directional audio system that is used in the performance. In 2016 Robertina made a release of 3 vinyls in the series Aquatocene in limited edition of 3 x 7 vinyls. 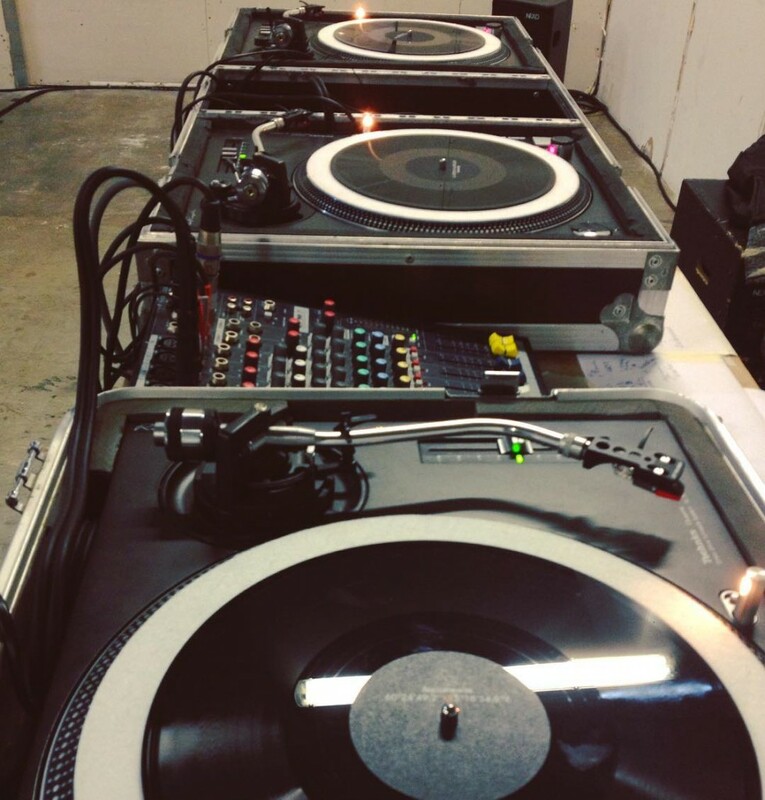 The compositions on these vinyls are a mix between the bioacoustics of marine life (shrimps, fish, sea urchins etc. ), the aquatic acoustics and the presence of human generated noise in the world’s oceans and seas. 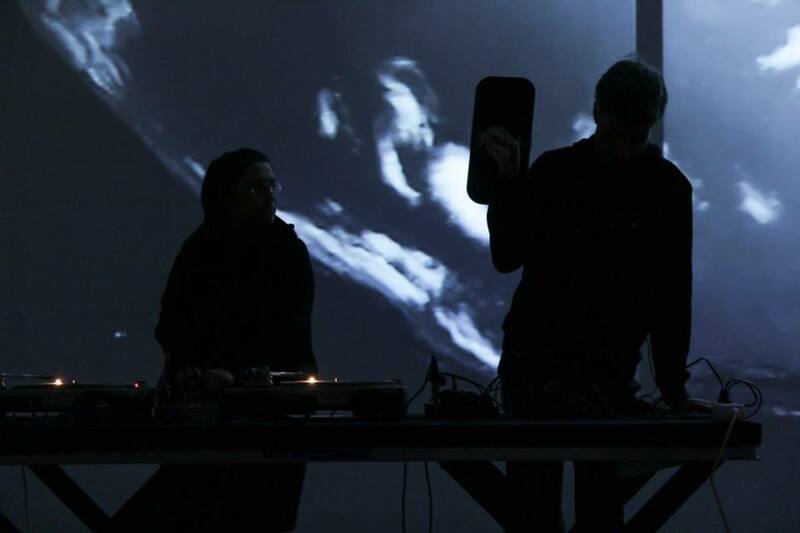 The Aqautocene audio-visual performance, by Robertina Šebjanič, had guest Miha Ciglar joining in. 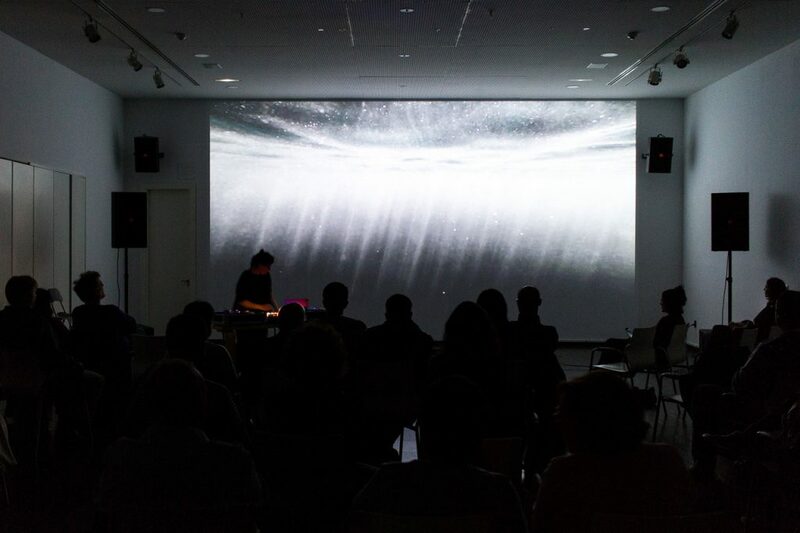 The creative and exploratory work of Robertina Šebjanič is focusing on living systems with particular attention to the (under)water sonic environments, whereas Miha Ciglar deals with the development of novel instruments and the directional audio system that is used in the performance. 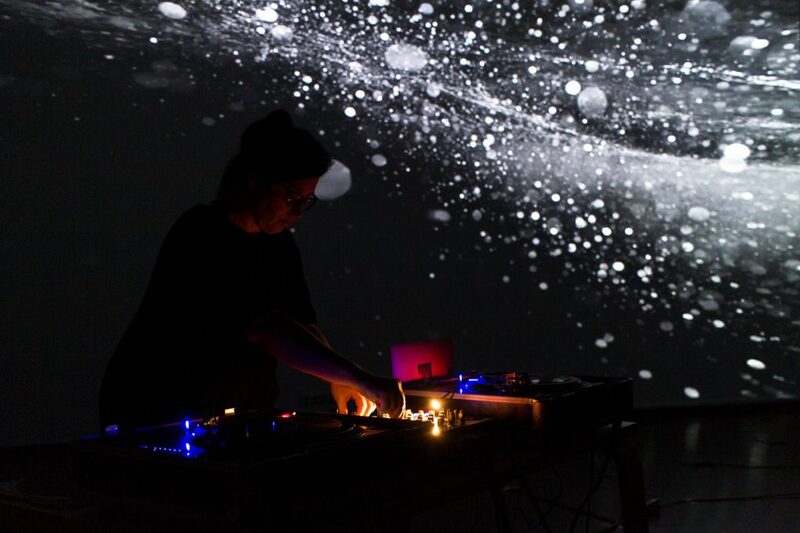 The sound installation Aquatocene presents the compositions in the form of a continuous spheric loop using sound sources placed in different space points across the exhibition space. 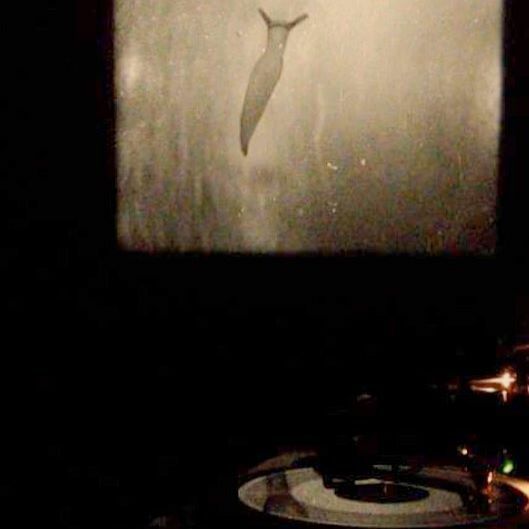 Robertina Šebjanič performs with Aquatocene vinyls and Carole Thibaud with her 16mm film recordings recorded during her residency at Roscoff Marine Station. Despite the broad availability of popular aquatic sounds, the vocalizations of whales and dolphins or the calming sloshing of waves, we aren’t really aware that the underwater soundscape is as rich as the one heard by terrestrial creatures above water. Aside from the fascinating diversity of marine sound, sonic pollution caused by humans is sadly already changing the soundscape of the waters and even the communication of its inhabitants. 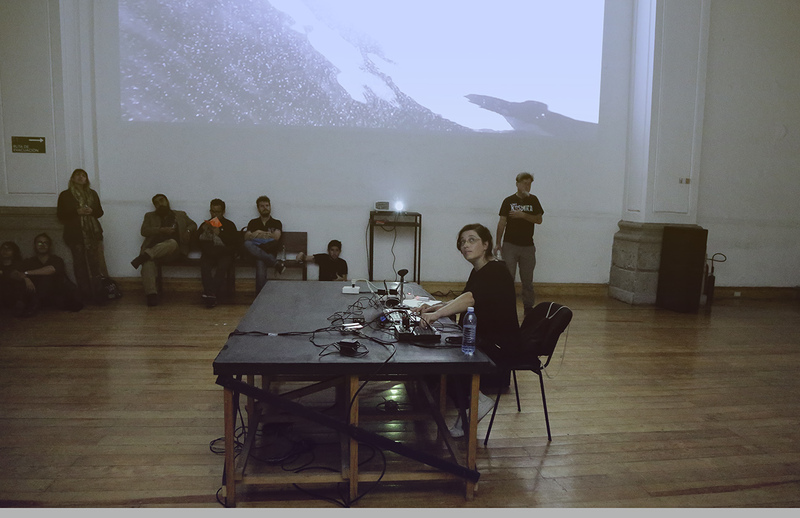 The creative and exploratory work of Robertina Šebjanič has been focusing on living systems, with particular attention to the exploration of (under)water fauna, whereas Miha Ciglar deals with the development of novel instruments in search of new possibilities for audio expression. 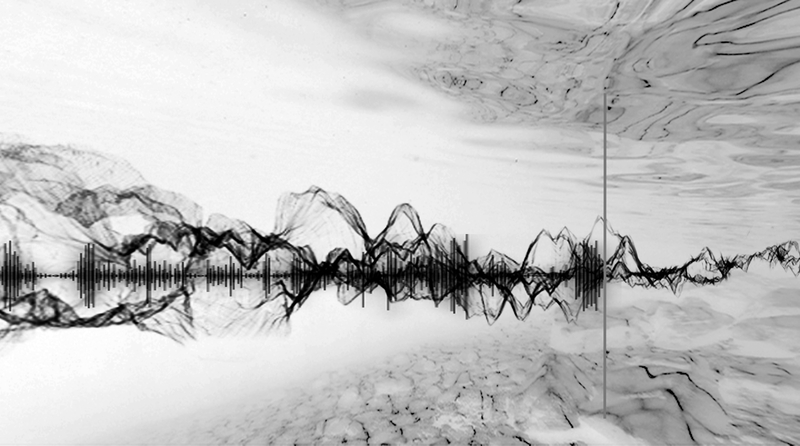 Using hydrophones, Šebjanič captured the underwater sounds of various seas to prepare her installation, a subaquatic soundscape that will be joined by Ciglar’s audio performative interventions. Let us listen to the ocean, then, not under the anthropocentric guise that its sound is the splashing of water against rock, but hearkening, instead, deep underwater. In the entrance hall of Stara mestna elektrarna, Robertina Šebjanič did set up her Aquatocene – Subaquatic Soundscape, an installation that immerses visitors in the underwater sounds of the ocean recoded by the artist using a hydrophone across different seas. 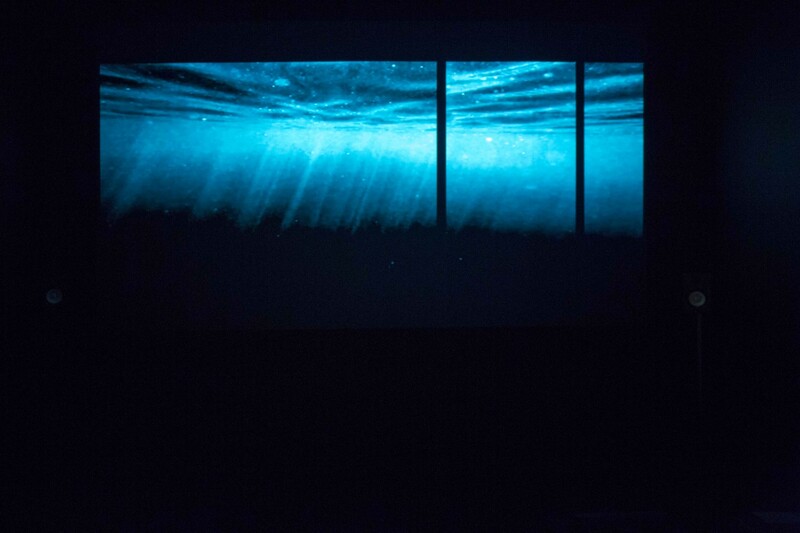 With her project Robertina Šebjanič brushes aside the veil of anthropocentric certainty that cannot see (or hear) beyond its own world, presenting the wealth of sounds found below the surface of the sea, in many ways even richer than those heard above water. At the conference was Robertina together with Victoria Vesna and James K. Gimzewski, illuminate subjects addressed by the installation, such as the problems of noise and sound pollution affecting the seas and oceans, as well as other factors of pollution, from the nano-level of various toxins and plastic particles to the macro-level of global situations threatening the seas in the age of Anthropocene. This entry was tagged acoustic, animals, anthropocene, Aquatocene, bioacustic, ecology, sound scape, Subaquatic, underwater noise pollution, underwater sound. Bookmark the permalink.